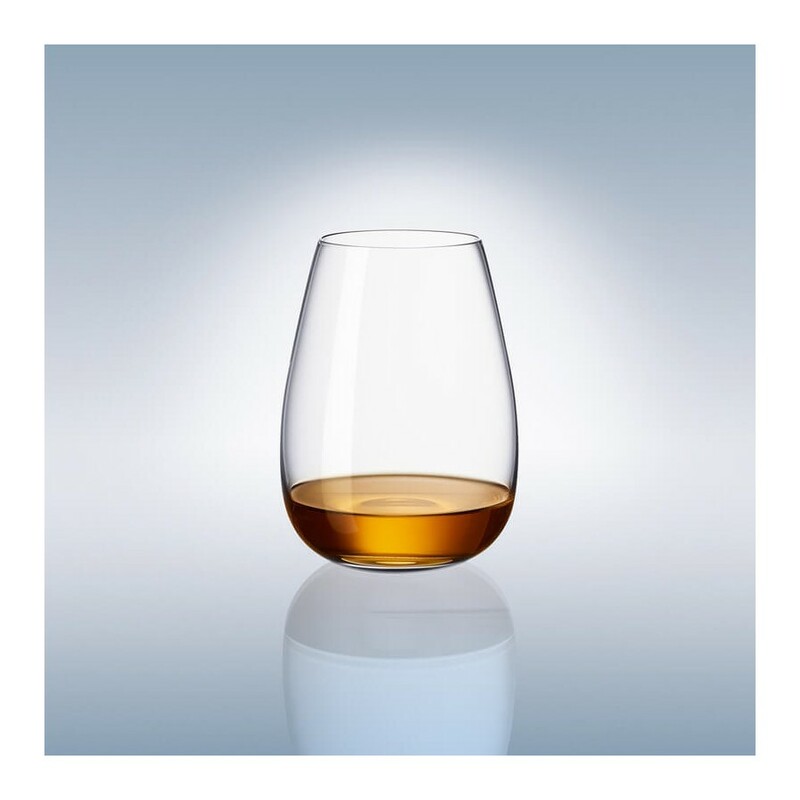 whisky glasses from Villeroy & Boch are designed to enhance the whisky drinking experience. The round shape on bottom makes the grab confortable and narrowed entrance can keep aroma longer till the last sip. The taller slim shape is designed for long and winding sip on whisky. 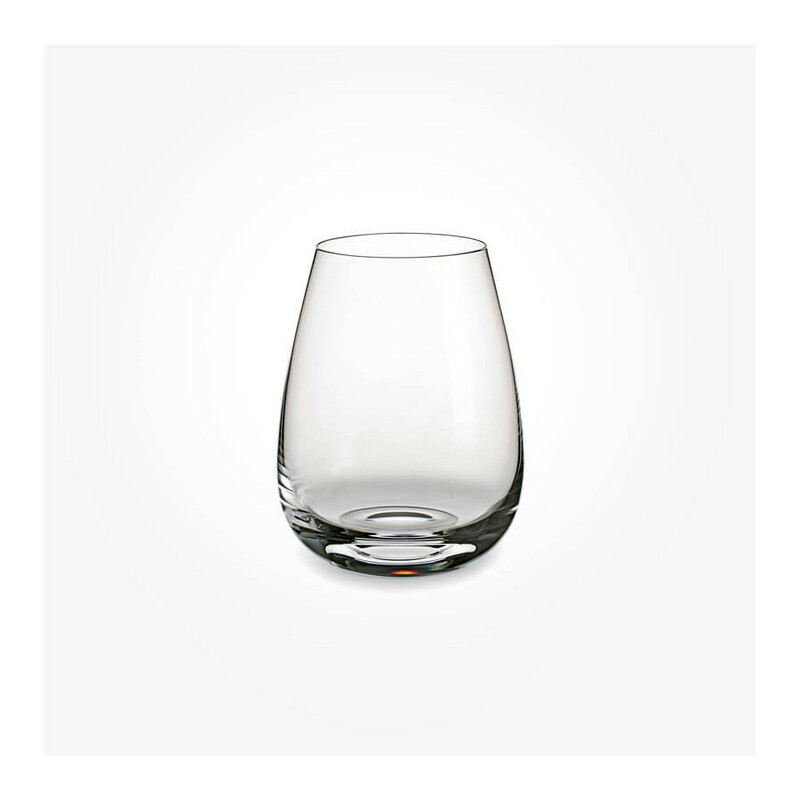 Each glass is designed to bring out the essence and aroma of your favorite spirits. 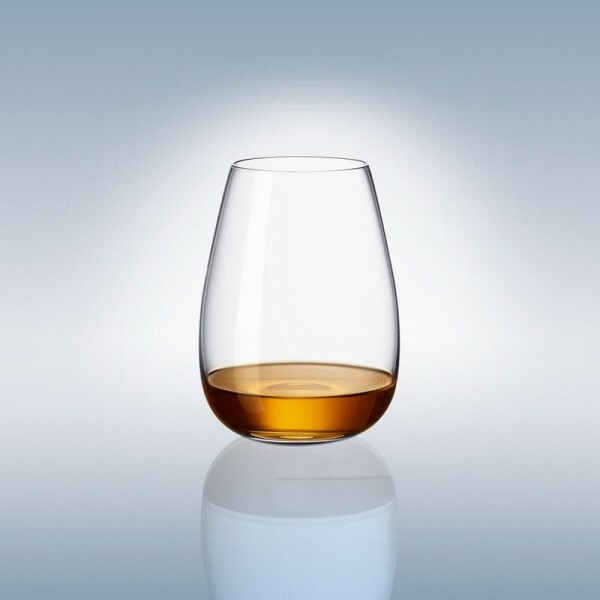 Finally, glasses that are worthy of your favorite whisky.